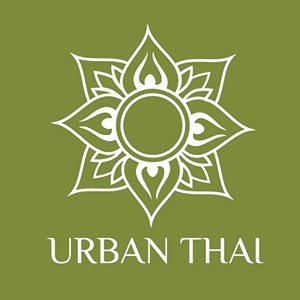 Located on Adelaide Street and in the heart of the city, next to King George Square, Urban Thai Massage & Spa offers traditional Thai massage & spa treatments in an authentic and relaxing ambiance that helps you relax, recover & revitalise. We offer a variety of massage and spa treatments who are qualified and who have personally undergone extensive training at Wat Po in Bangkok, Thailand. We guarentee that you will experience a real thai massage from massage therapists who will provide you with a therapeutic and relaxation experience.